Are you looking for a reliable company that is engaged in the production of components and heat exchangers for air-conditioning and climate control? Then contact Heat Transfer Systems s.r.o. Czech Republic, which offers the service, sales and production of finned pack heat exchangers. We divide HTS heat exchangers into condensers, evaporators, heating and cooling equipment. - air conditioning technology and air-cooled condensers for cooling in air conditioning systems, coolers for distribution boards, air treatment equipment, copper collectors for air conditioning, refrigerating equipment, air conditioning in buildings, heat pumps, refrigeration technology in the food industry, technology, clean air in health care, use of residual heat, optimized parts. Production is performed to measure. 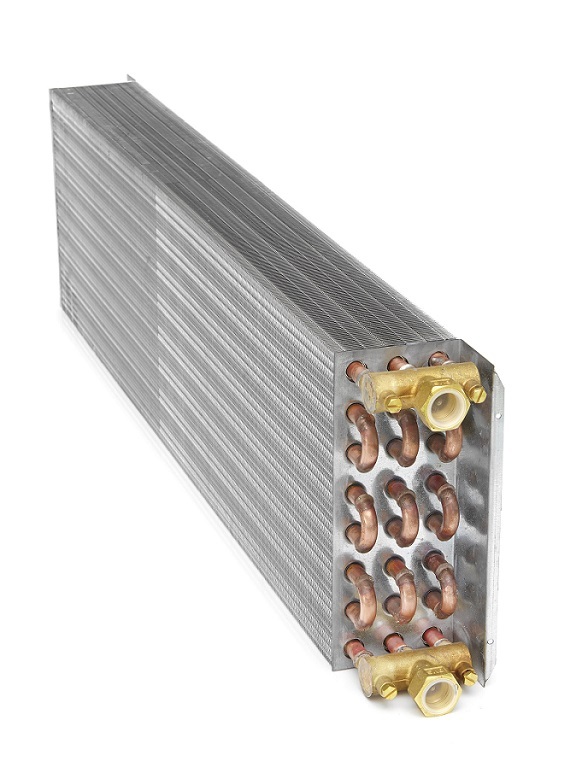 Our heat exchangers have excellent durability and excellent safety.